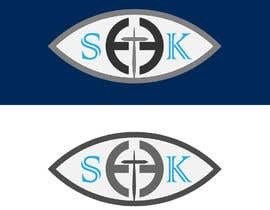 A non-profit is seeking a logo. 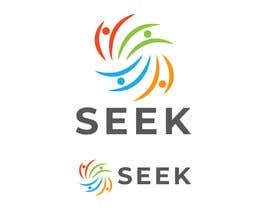 The non-profit serves unmet needs in the community by matching needs with volunteer skills such as carpentry, plumbing, sewing, respite, and much more. 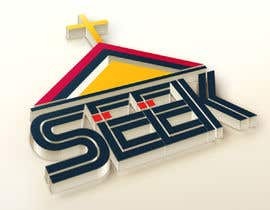 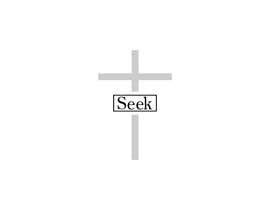 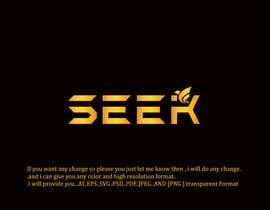 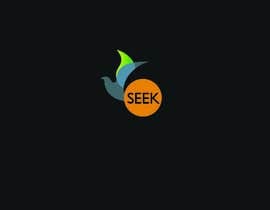 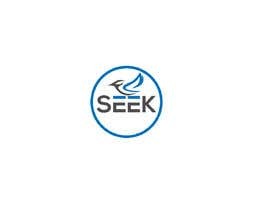 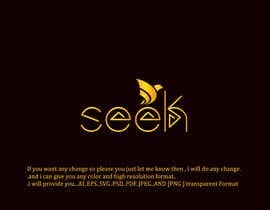 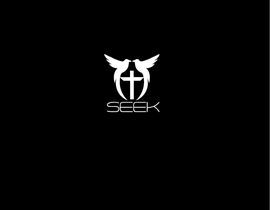 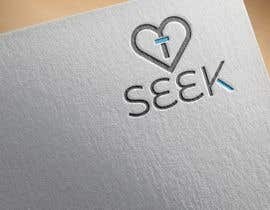 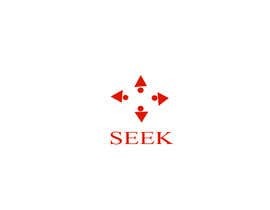 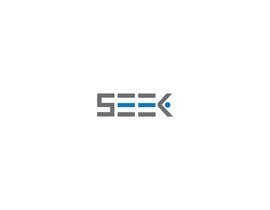 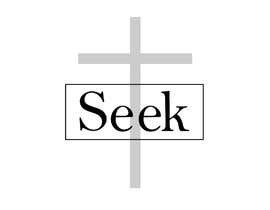 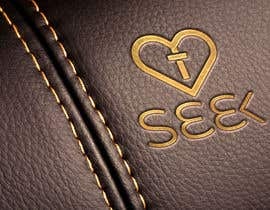 The organization's name is Seek and we want the name in the logo. 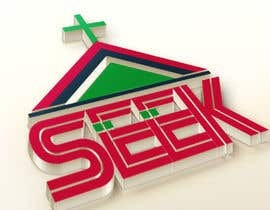 It is a Christian, faith based organization. 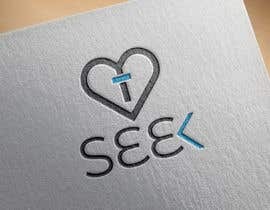 We want the logo to be easily used on paper, shirts, etc. 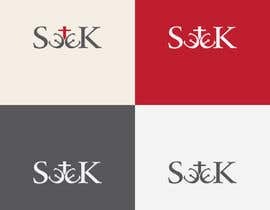 please check sir #22 #19 .